Buyers can trust us to make delivery of consignments since; we have collaborated with reckoned transportation service providers. Quality packing material and advanced machines are responsible for the safe packaging of the orders from our end. Moreover, our experts keep a strict vigil on the entire procedure. 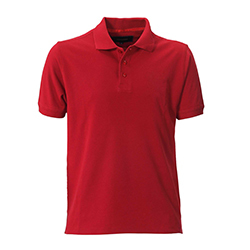 WB-1802 Sports Polo T-Shirt is highly soft and comfortable and is available in different designs and sizes.